Why Should a Seller Pay for a Home Inspection? There is a new trend among home sellers, and it is to get a professional home inspection before they sell the home. This sounds odd, but buyers these days like to see a seller that is proactive in getting their home ready for sale. Most home buyers want their property to be in turnkey condition when they purchase it. This may sound odd for home sellers, but nearly 75% of our transactions that fell through last year did so because of home inspections. Usually a buyer would pay for the inspection, but by making this small investment, you could win over a buyer and actually have them pay more for your home because it is in peak condition. The point of a pre-inspection is to take care of all of the minor problems with the home before the buyer has to deal with them. You will appeal to more buyers. No surprises during the due diligence. Less stress during the sale. If you’re selling in Alaska this spring, I recommend that you talk to us about finding a home inspector for your property. We have a list of some of the best inspectors in the area, so don’t be afraid to ask us about them! Writing strong offers on homes is a good skill whether you're competing in a tough market or not. 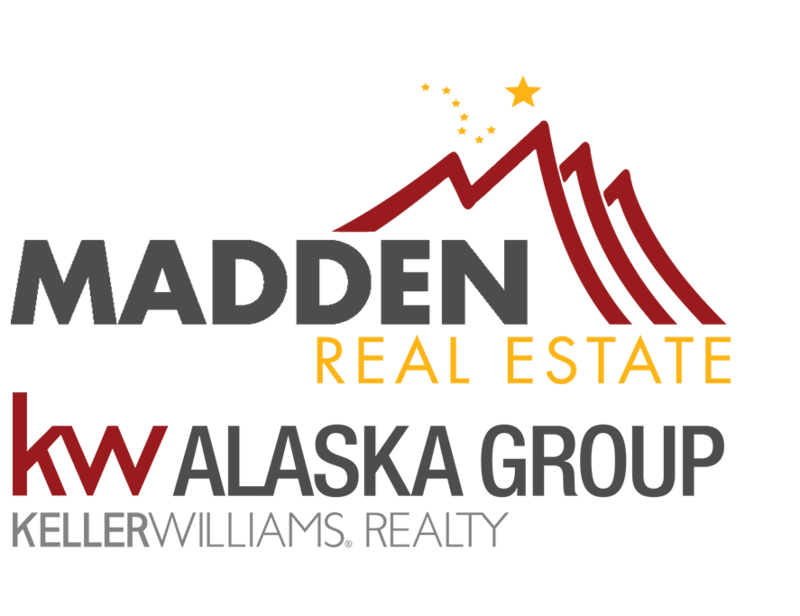 I oftentimes see many weak offers in the surrounding Alaska marketplace. However, there are a few ways to avoid a weak offer, no matter how hot or cold a market is. In fact, we use some of these methods as our secret training for buyer’s agents. Do your homework. Your agent should be coordinating with the seller’s agent in order to find out what the seller wants in an offer. Some sellers want the highest dollar amount, but others prefer a shorter closing period. Every seller looks for something different, and you have to find out what that is. Write a clean, simple offer without any contingencies. The more things you’re asking a seller to do, the less favorable your offer will be to them. Put down as much earnest money as possible. The more you put down, the more serious you look as a buyer. Sellers like to see buyers that are fully committed to purchasing, and you could also strengthen your offer with a large down payment on top of this. Getting pre-approved is practically mandatory now. Sellers will likely not even entertain your offer if you’re not pre-approved. Would you consider selling a home to someone that can’t prove that they can buy it? If you can get pre-approved, you will be able to elevate yourself to the level of a cash buyer. If you’d like more tips for buying or selling in our local market, please don’t hesitate to contact me. I look forward to continuing this conversation!